Bass juggernauts Zeds Dead and Snails have joined forces to get their new collaboration,”Magnets” featuring Akylla. 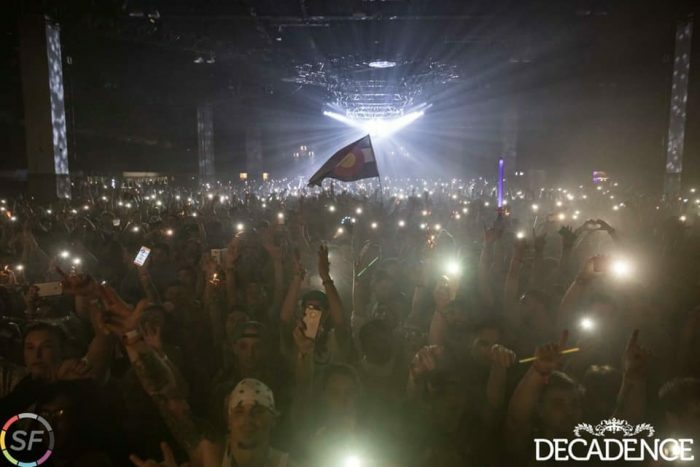 Since it’s live debut live by Zeds Dead at their Dead Rocks event at the legendary Red Rocks Amphitheatre in July, “Magnets” is becoming a crowd favorite at Zeds Dead and Snails reveals alike. 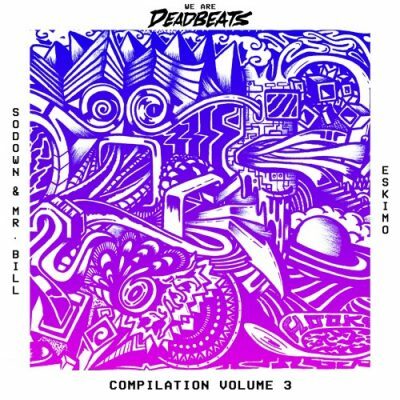 The brand new track comes right in the center of Zeds Dead’s 2nd Annual Deadbeats North American and European tour, which kicked off on June 9th in Salt Lake City and will consist before finishing in Seattle on November 30th. 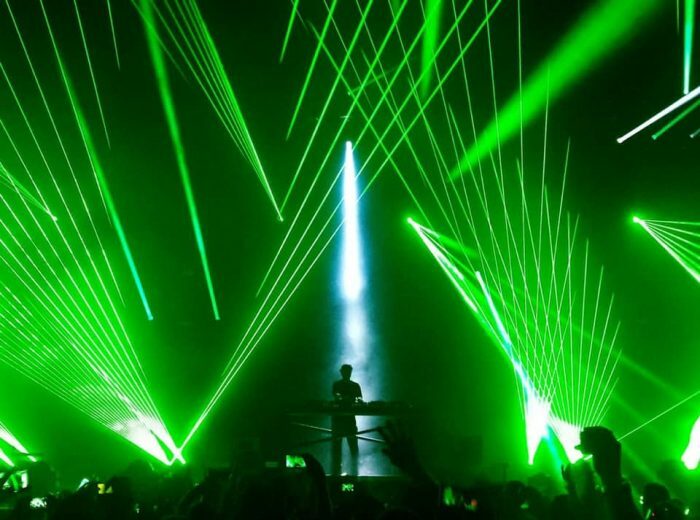 Shows across the tour are set to include Rusko, Borgore, GG Magree, 1788-L, G Jones, DNMO, Zeds Dead themselves, and more. 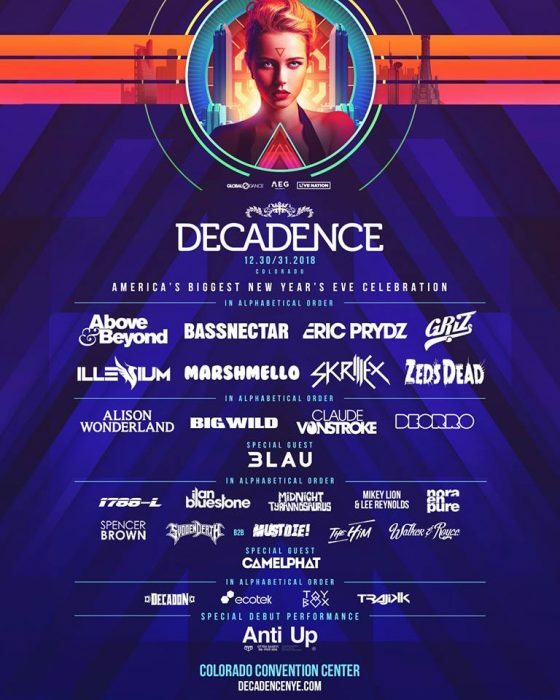 Like a year’s iteration, each tour date features a lineup unique to each city with artists, along with interactive enthusiast components such as the Deadbeats Arcade which comprises product pop-ups, food trucks installments, along with free old games. In time to flaunt his recent releases – for example”Magnets” and”The Shell: Remixes” LP – Snails is about to embark upon his gigantic 52 date North American tour, which will feature his brand-new stage The Shell 2.0. 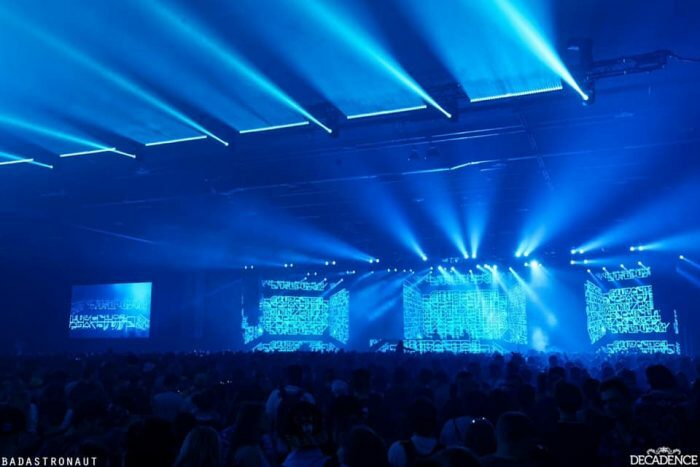 The stage is being called a”holographic bass music experience powered by groundbreaking production” and is performed in part with Beama Visuals, the stage creation wizards for Excision and other notable clientele. The tour kicks on October 5th at Snails’s own festival Sluggtopia at the iconic Red Rock Amphitheater, in which”The Shell 2.0″ is being introduced to the world. Expect to hear some deep tracks from Snails’s recent remix album of”The Shell”, which features some guest artists who will work at Sluggtopia, such as Funtcase, Space Jesus and SVDDEN DEATH among others. Also, 12th Planet, Kill the Noise, Liquid Stranger, Cookie Monsta along with Voyd will be joining Snailsthroughout the whole”The Shell 2.0″ tour on select dates as well as SVDDEN DEATH, HEKLERand UBUR as touring support. Check out”The Shell 2.0″ tour dates here and grab tickets to a city near you!